Not a thing, but the presence of a very dear person: Tai Trang. Finder of all things edible, Survivor soulmate and Idol king. Primary: I love Survivor, and I don't want Game Changers to be the end of my story. 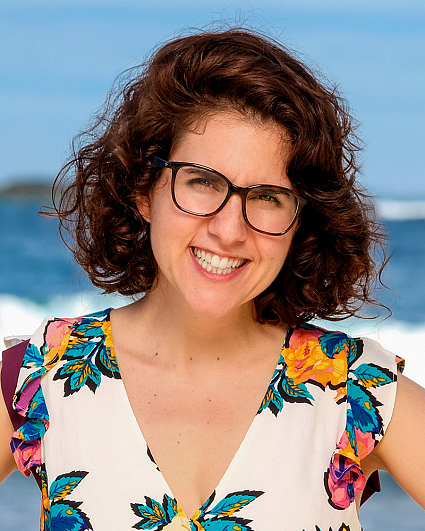 Season 34 was rough from the moment Queen Sandra said, "thank you, next" to my olive branch offer. Above all, I'm addicted to challenging myself, evolving, and saying "yes" to the experience. Everything in life, good or bad, can be a gift. It's just a matter of perception.